Afghanistan has recalled its ambassador from Pakistan over reported remarks by Pakistani Prime Minister Imran Khan that suggested Kabul should set up an interim government, calling the comments "irresponsible". He also said he had cancelled a scheduled meeting with Taliban leaders because of objections by the Afghan government. 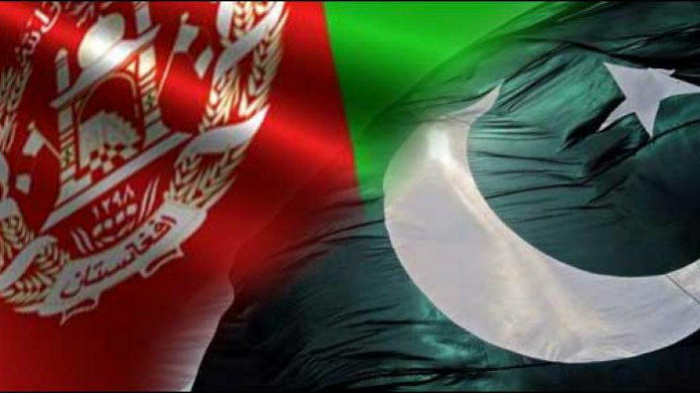 Afghanistan summoned Pakistan's deputy ambassador to discuss the "irresponsible" remarks by Khan, foreign affairs ministry spokesman Sibghatullah Ahmadi said in a series of tweets on Tuesday. The Afghan government deemed Khan's statements as "an obvious example of Pakistan's interventional policy and disrespect to the national sovereignty and determination of the people of Afghanistan," Ahmadi said.